Our products and are in accordance with the highest certification standards, carcasses is made using V100 particle panels that have the highest level of water resistance and the lowest emission of formaldehyde. 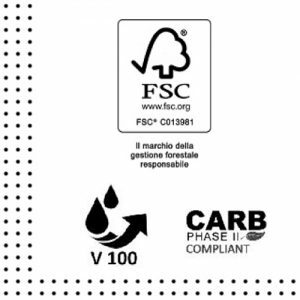 The Forest Stewardship Council® (FSC®) label indicates that the wood used to manufacture the product comes from forests that are properly managed in compliance with strict environmental, social and economical standards. The source forest has been independently controlled and assessed in compliance with the forest stewardship principles and criteria established and approved by the Forest Stewardship Council®. 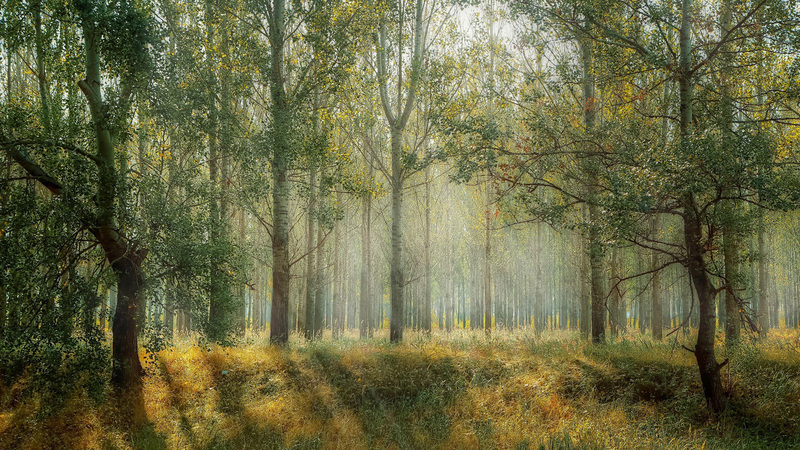 The FSC® is a no-profit international association that includes, amongst its members, environmental-protection and social groups as well as industries involved in the initial working, transformation and commercialisation of wood that collaborate to improve forest stewardship throughout the world.